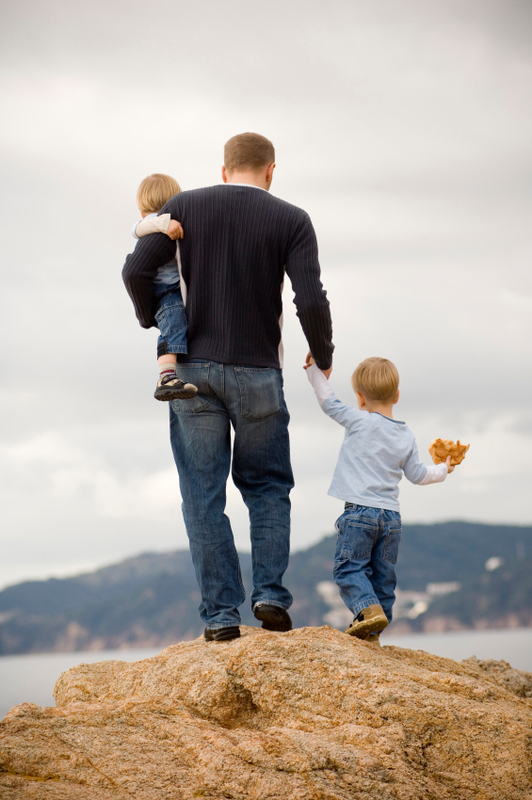 Illinois law generally recognizes two types: sole custody and joint custody. “Sole custody” is the name given to an arrangement in which one parent makes the major decisions about the child’s upbringing (and is usually the one with whom the child lives). “Joint custody” involves both parents in caring for the child, making decisions, or both. Who can ask for custody of a child? In most cases, only the parents can ask for custody. But, a non-parent can seek custody if the parents have “voluntarily and permanently” left the child in the non-parent’s care. Step-parents may also seek custody if the child is 12 or older, the step-parent and custodial parent were married at least five years, and the custodial parent passes away or is incapacitated and the step-parent has cared for the child. What happens if I’m offered a job in another state when I have custody? In some cases, you may be allowed to move out of state to the new job and take your child with you. But, you’ll have to prove that the move is in your child’s best interests. Your attorney can help. If you have any questions about divorce, please don’t hesitate to call Nottage and Ward, LLP at (312) 332-2915. We can help.